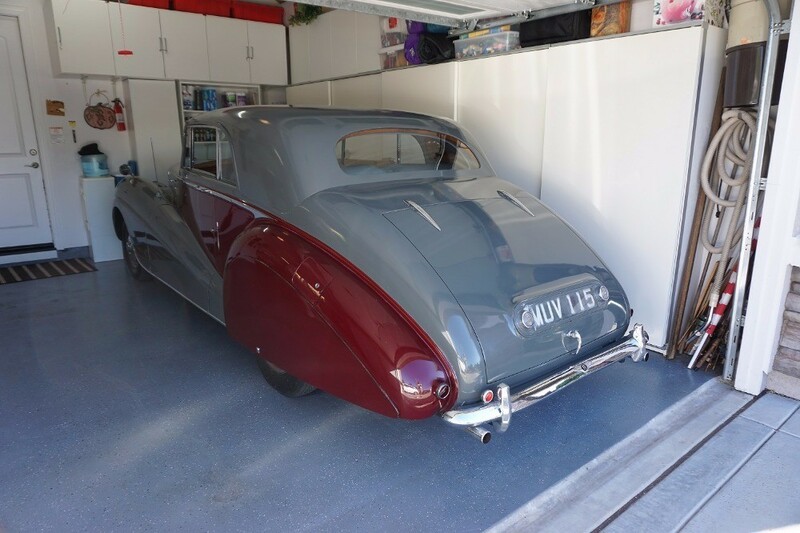 This 1951 Bentley Park Ward Coupe RHD is an absolutely lovely car wearing a quality older restoration that has held up very well over the years. Grey and burgundy with grey connolly hides. 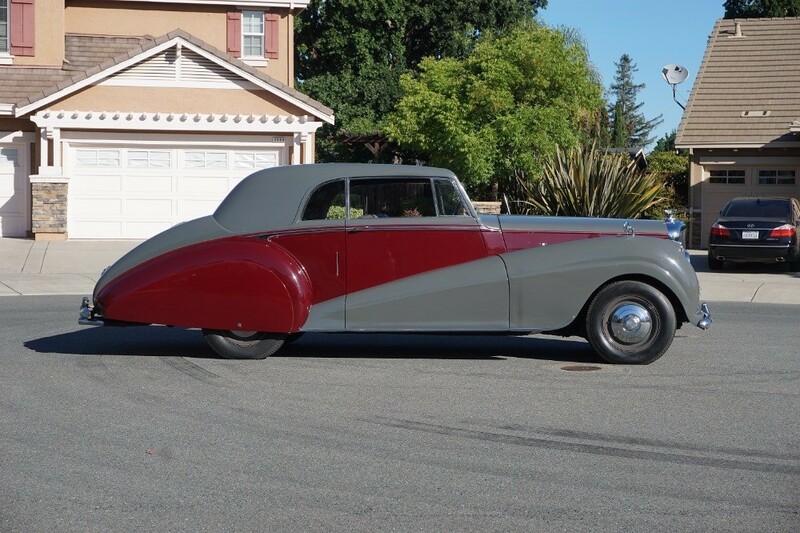 This fixed-head-coupe is Design no 147. Park Ward made only 34 examples of this design. Structurally solid with excellent door-fit, chassis B398MD is a straight and clean example just out of long-term 40 year ownership. 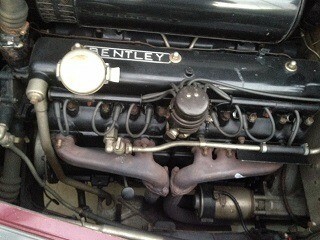 Mechanically superb, the coupe fires right up and runs strong and quiet. 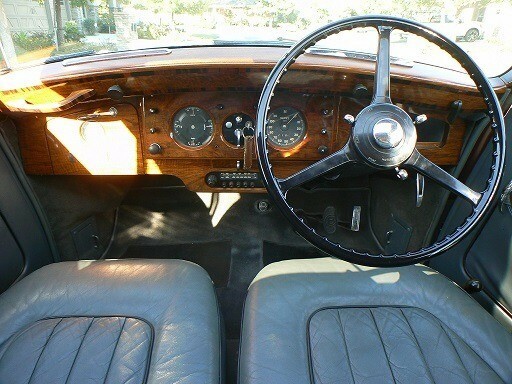 The older paint job still shows very nicely as does the chrome and interior wood. A very good car that exudes honesty and integrity. 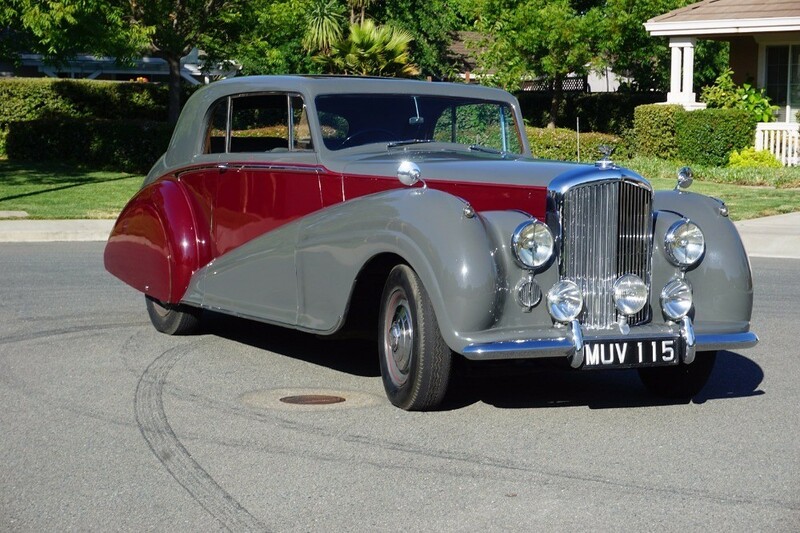 This Bentley has clearly been loved and cared for throughout its lifetime and it shows. 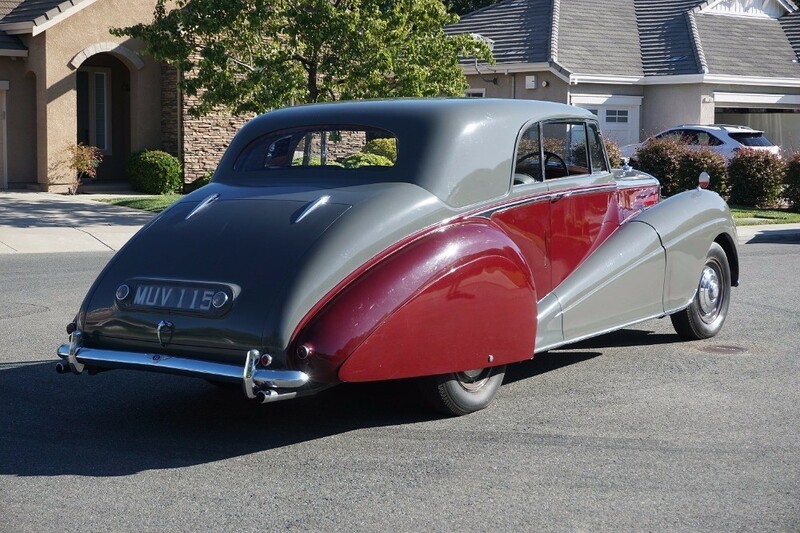 A great addition to any collection and a fantastic car to drive and be seen in.